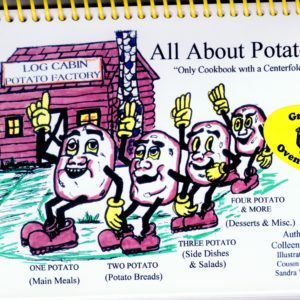 Basic recipes for simple, cabin cooking. 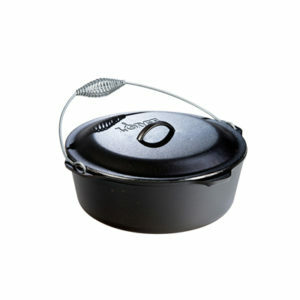 Recipes for wild meat and fish, including rattlesnake, grouse, buffalo, jackrabbit, woodchuck, bear, catfish and more. Helpful hints for everything from using vinegar to absorb indoor odors, to preserving walnuts.So, round up your kin and let’s get some grub! The chuck wagon is here and the dinner bell is ringing! 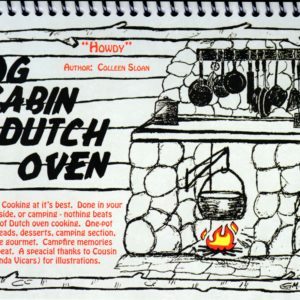 With over 200 rustic recipes for your oven or Dutch oven, this cookbook will help you feed a house-full. The chuck wagon is here and the dinner bell is ringing. 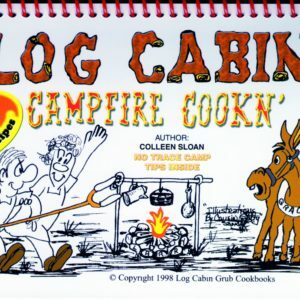 Log Cabin Grub is filled with basic recipes for simple, rustic-style cooking, including recipes for fish and wild meat, rattlesnake, grouse, buffalo, jackrabbit, woodchuck, bear, catfish, and even breads, desserts, and candy. 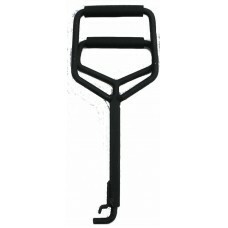 You’ll even find some handy remedies and helpful hints. 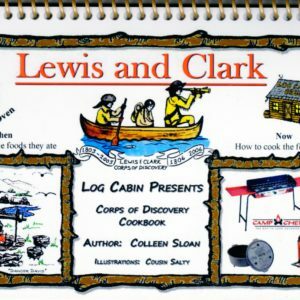 A cookbook filled with old, but not forgotten recipes that brought the pioneers across the Oregon Trail and the Mormon trek across the country. Two hundred thirty-six pioneer recipes on basic pioneer cooking. 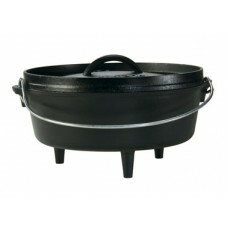 Covers meats, breads, desserts, and more. 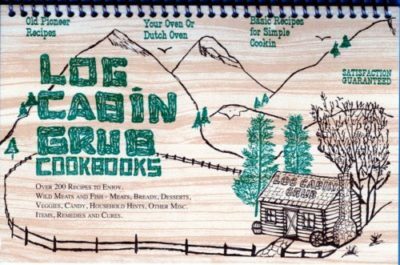 A true collectors item as well as an excellent cookbook for home, cabin, or camper. 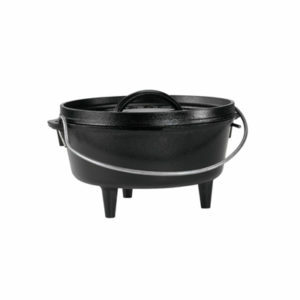 These recipes are suitable for Dutch Oven or in your kitchen. Each one has been tested and found to be delightful. With this book, you can learn to cook from scratch the healthy way.